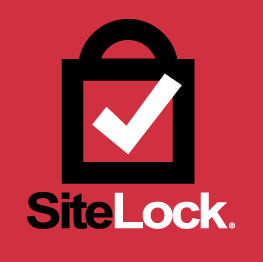 Take a walk through the SiteLock experience and see why over 12 million websites trust SiteLock, and hear from a few of our satisfied clients. 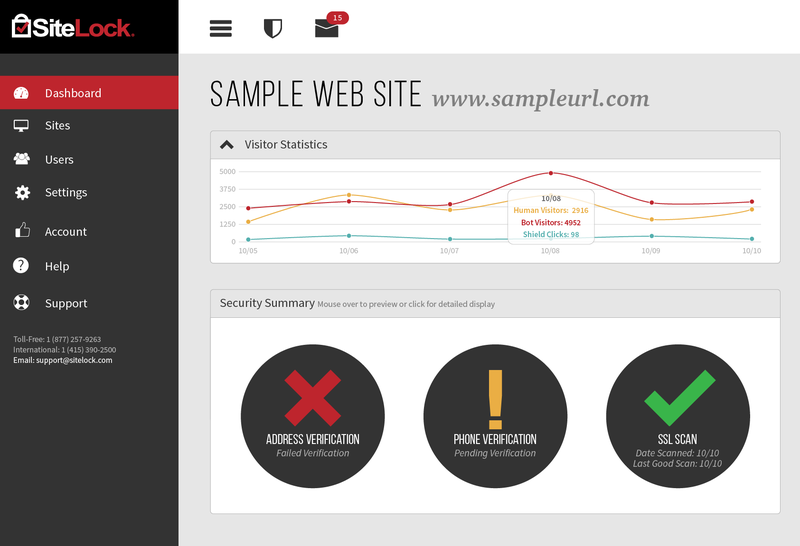 SiteLock is a one-stop shop for website security. As the only security provider to offer automated malware removal and vulnerability patching, SiteLock protects over 12 million websites worldwide. The company offers a Web Application Firewall (WAF) to block malicious traffic, a Content Delivery Network (CDN) to increase website speed, and PCI compliance, all backed by 24/7/365 U.S. based support. 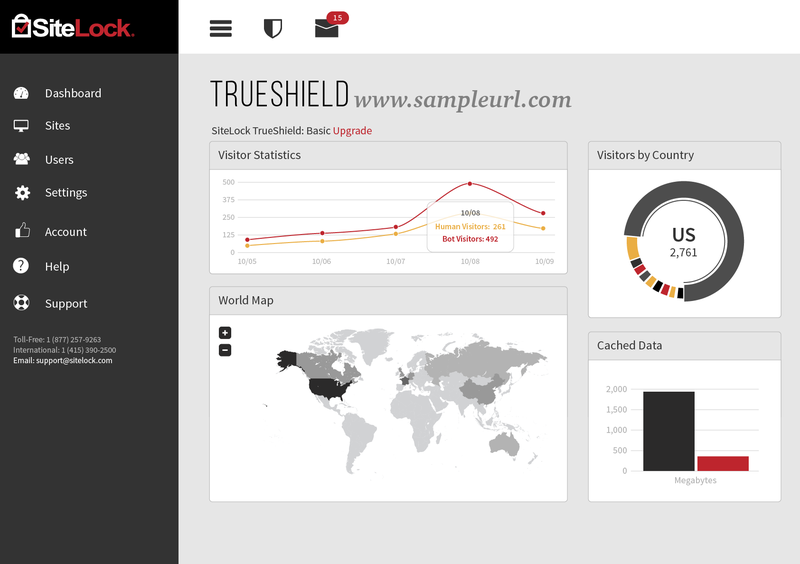 SiteLock also partners with hundreds of hosting providers around the world. Hi there! Are you looking to implement a solution like SiteLock?